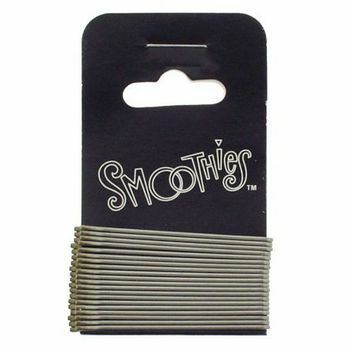 One pack of 20 1 1/2" platinum colored bobby pins. These beautiful but functional pins are Made In Italy. If you ever wanted to find platinum bobby pins before but couldn't they are here.